I am almost embarrassed to say how often we get take-out at the Burger Factory. It's not daily nor several times a week, but if the husband and I were younger and more active, it would be. So far, it's every 7 to 10 days that we tootle down to the tiny shack on San Benito Street for what we believe are the most delicious and affordable hamburgers and french fries in town. 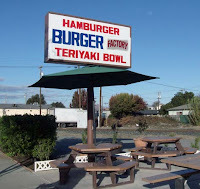 The Burger Factory opened last fall. 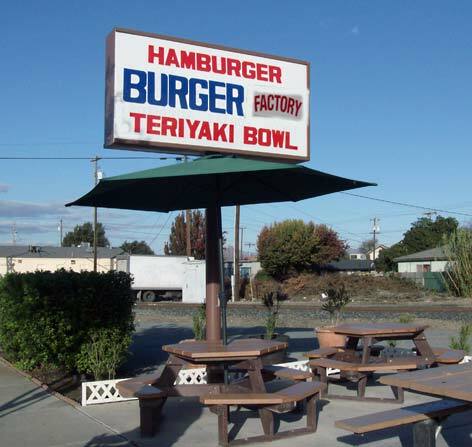 Originally it was called the Burger Hut, but a chain with the same name told the owners that they better change the name of their business or else. Old name, new name, doesn't matter. The food is just plain yummmmm! Julie and Jin Hyun are the owners who do all the cooking and serving, from 10 a.m. to 6 p.m, Monday through Saturday. Smiling Julie takes orders and runs around in the small place, putting together salads and greenery to dishes, while her husband Jin attends to the grill. On rainy or cold days, Julie has told us to go back to our car and then she brings our order to us when it's ready. How's that for service. My favorite burger is a tie between the jalapeño burger and the mushroom burger. Jalapeño or mushroom slices are nestled between the perfectly grilled hamburger meat and sliced onions and tomatoes. Yummmm. If hamburgers aren't your thing, you can try the other items, such as teriyaki bowls, fish and chips, hot link sandwiches, and steak sandwiches. Yummmm. Recently, the Hyuns started offering breakfast croissants and coffee for morning fare. The Burger Factory is located at 125 San Benito Street, the east side, between First and Second Streets. it's between the railroad crossing and the once-upon-a time Bishop Motors (I can't remember what's in that spot now.) A few tables are available for you to sit and eat your food, if you can't wait until you get home. And, no, I wasn't paid to write how much I like the Burger Factory. A couple times, Julie did give me some homemade kimchi for free when I kiddingly asked once if they'd ever offer kimchi burgers. Her kimchi is yummmmmmm. She won't be selling it anytime soon though. She says it's too much work to be able to offer if all the time. 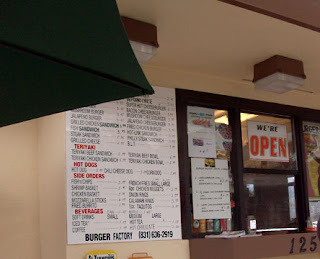 I'm not embarrassed to say this: I do want the Burger Factory to stay around forever. The first-ever air show is happening at the Hollister Municipal Airport this weekend. Whoo-hoo! What will there be to see? Devil may-care aerobatic maneuvers, WWII fighter fly-bys, skydiving demonstrations, aircraft displays, vendors, and more! And there will be many things to do, do, do, too! For instance, you can go up in the air in a historic 1930 biplane for $60 with Nostalgic Warbird and Biplane Rides. In fact, the outfit will start taking parties up on Friday. First come, first served. So, when will it be? This Saturday, May 29 and Sunday, May 30, from 10 a.m. to 4 p.m.
How much will it cost? Entry fee is $5 per person. Children under 5 get in for free. There's also a $3 per car entry fee. Be sure to have cash or your checkbook. That's all they'll be taking at the gate. If you want to bypass the car fee, you can catch the free shuttle bus at the downtown parking garage (also free) on 4th and San Benito Streets. The service will come every 30 minutes from 9:30 to 4:30, so I'm told. Free bus service will also be available on demand for folks who will be flying into the Frazier Lake Airpark. Want to check out the schedule of events? Click here. 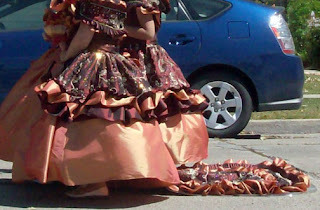 Now, for here's a peek of Jacquie B, one of the performers this weekend. 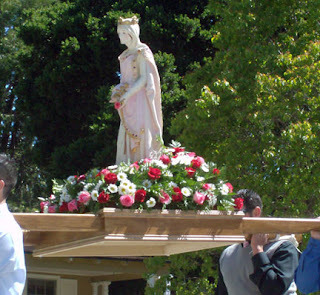 Every year, the Portuguese American community in Hollister holds a festival on pentacost Sunday to celebrate the life of Queen Isabella, who was said to have helped the poor against the wishes of her husband. 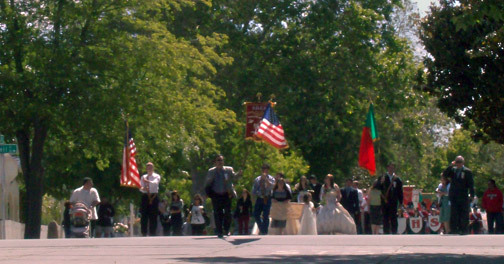 The annual celebration is a two-day event. 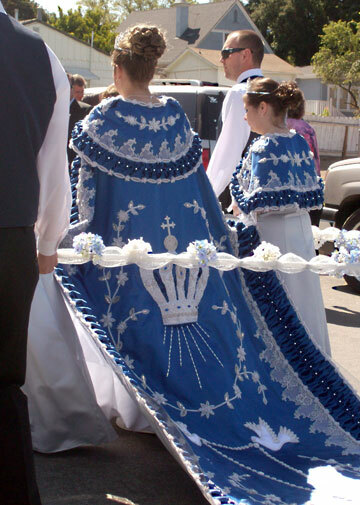 On Saturday night, the community holds a dance and crown the queen and princesses of the festival. Sunday morning is the parade and feast. 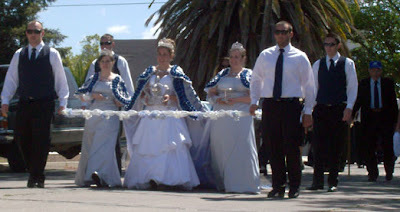 After 50+ years, I finally saw my first Portuguese Festival Parade. Festival queens and princesses from surrounding communities also joined in with Hollister's own. 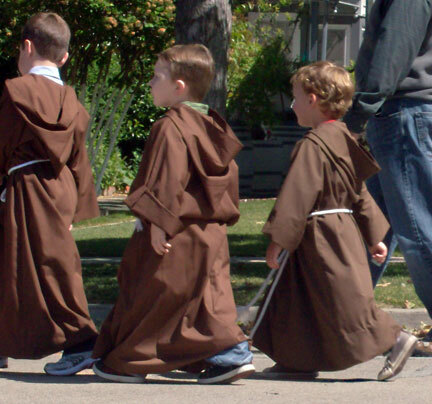 The parade marched up 7th Street to Monterey Street to 5th Street and then down to Sacred Heart Church. It's your last chance to shop for kitchen linen, candles, lotions, glassware, and other high-quality kitchen and bath items at French's Kitchen and Bath and Collectibles and Gifts on the corner of 5th and East streets. Still need a reference? 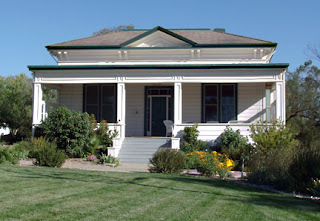 It's across the street from Whiskey Creek Saloon and kitty corner to the old post office. After 14 years in business, the owner has decided to call it quits. She's ready, she told us yesterday, to move on and do other things she has been wanting to do. I'm happy for her, but also sad that the husband and I won't have a convenient place to purchase fun one-of-a-kind gifts at reasonable prices anymore. French's will stay open until June 1. Over half of her shop is already gone, including the fixtures. As of yesterday, all food items, such as spices, BBQ rubs, jams, teas, and cookies, are 70 percent off. Everything else is 50 percent off. I plan on heading back. Don't tell the husband. P.S. No one paid me to tell you about this sale. Not that I wouldn't mind. 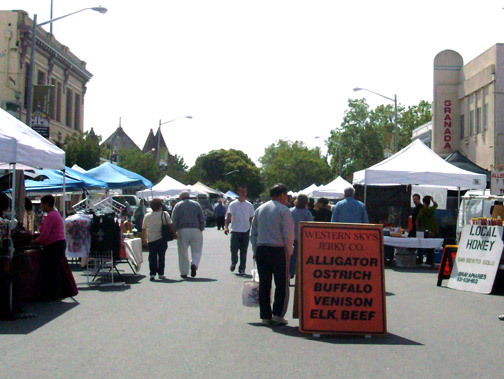 The Hollister Farmers Market is every Wednesday, from 3 to 7 p.m, until the end of September! Hooray! 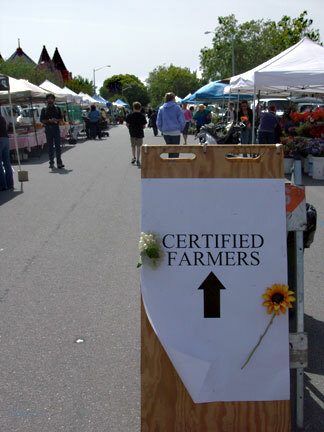 Farmers, orchardists, and other vendors will line Fifth Street, between San Benito and Monterey, so bring your shopping bags and head on down for afternoon/early evening fun! You might even think about having dinner down there as well. BBQ, hot dogs, enchiladas, and pies are some of the available offerings. Live music, too! Tomorrow, (May 19), Jillian Shaw will be singing on the lawn, while guitarists David Huboi and Vince Zuniga will be performing in front of City Hall. Now, here's a list of Farmers Market vendors, thanks to Tammy Jackson, the Farmers Market Manager, at the Hollister Downtown Association. If you were given the choice of grass-fed steak and steak that is not, by all means go for the grass-fed steak. It's a taste treat waaaaaaaay worth the cost. Please excuse the sudden drooling of this writer. Grass-fed steak! Ahhhhhhhhhh. . . . This Saturday, May 22, 2010, the Slow Food South Bay Chapter will be holding its first 100% Grass-Fed Beef Picnic at Paicines Ranch, about 10 miles south of Hollister. The event is a celebration of local foods in the South Bay, including the ranch's own free-range grass-fed beef. Local seasonal vegetables and fruits will be provided by Eating With the Seasons, a community supported agriculture program that serves the San Francisco Bay Area. The Grogan House where Judy Garland and Sid Luft were married. 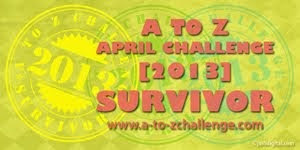 Its a full day event from 1:30 to 10 p.m. It will include ranch tours as well as exhibits, demonstrations, and talks about sustainable agriculture and local foods and products. Activities will start at 2 p.m, with ranch tours scheduled at 2:30 and 4:30. By the way, did you know that Judy Garland and Sid Luft exchanged marriage vows in 1952 at the ranch? Dinner will be served at 6 p.m. Vegetarian options will be available. After the meal, diners can let loose to live music at an old-fashioned barn dance. Andy Wilson, a popular dance caller in the area, will be teaching steps to all. Tickets will not be sold at the event. They can be purchased through Brown Paper Tickets. Prices are $45, per person for Slow Food, Paicines Ranch and Eating With the Seasons members; $55, for non-members. Children, between 6 and 16, are half-price. Those under six years old are free. Lots of activities are happening in and around Hollister this month. Take your pick and have a happy outing! This Wednesday, May 12, the Farmers Market is back in town. Fifth Street (between San Benito and Monterey streets) will be closed so that shoppers can wander from one vendor's table to the next. Fresh organic vegetables and fruit, pasture-raised chickens, flowers, crafts, and prepared food will be available, many of which are locally grown or produced. The Farmers Market will be open every Wednesday, from 3 to 7 p.m., through September 29. 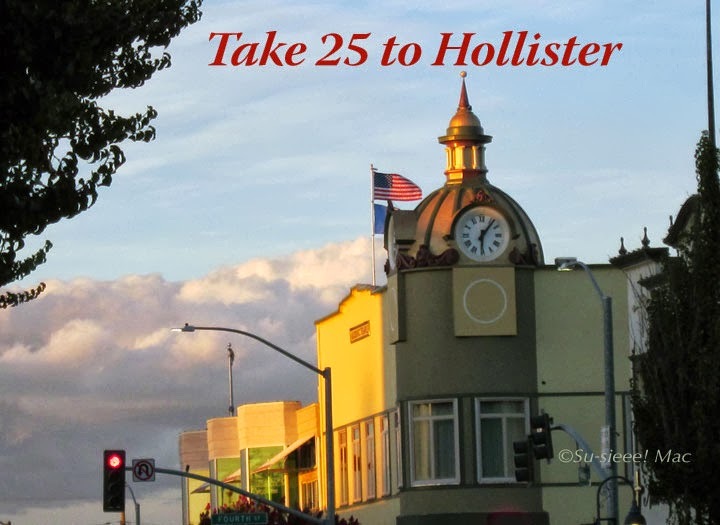 For more info, check out this page at the Hollister Downtown Association Web site. Every Friday evening, Sacred Heart Church holds bingo games in the O'Reilly Hall (670 College Street). It starts at 6:30 p.m. You must be 18 years old to play. Bingo play are only allowed to play a maximum of $25. Good policy, especially for me. Off the Chains Bike Shop sponsors bike rides in the area every Saturday from 8 to 11 a.m. Check out the shop's Web site for details. There may not be a bookstore in town or the county, but we can soothe our book-buying itch at the weekly book sale held by The Friends of the Library. Every Saturday morning, the group opens its shack behind the San Benito County Museum (Fifth and West) from 9 a.m. to 12 p.m. Only two bucks for all the books you can fit into a paper sack. What a bargain! The 15th annual local trade show and job fair will take place this Thursday, from 2 to 7 p.m., at the Veterans Memorial Building (San Benito and Seventh). This year's theme is "Building Business Again in 2010." Admission is free. For more info, read "Annual Trade Show and Job Fair Approaches" from the Hollister Free Lance. The Theater Arts Department at Gavilan College will present Shakespeare's "As You Like It" this Friday and Saturday at 8 p.m. General admission tickets are $10 while tickets for students and seniors are $6. For more info, click over to the department's web page. This Saturday, you can tour seven wineries in San Benito County for the cost of one passport ($25 per person). The passport also includes a complimentary glass of wine at each winery. The annual event is sponsored by The San Benito County Winegrowers Association. For more info, click over to its "Passport Weekend" web page. The Guerra Family Cellars will open its outdoor concert season with Shakedown, a classics rock and roll band. Tickets are $10 per person. To see the surroundings, check the winery's web site. To learn more about the band, click over to its Web site. May 21-23: "Trial by Jury"
The San Benito Oriana Chorale will open its 25th season with a three-day performance of "Trial by Jury," a Gilbert and Sullivan opera. The group will perform at the Hollister Methodist Church (5th and Monterey) on Friday and Saturday nights at 8 p.m. and at the San Juan Oaks Golf Club on Sunday at 3 p.m. Tickets are $5 for children, $10 for teenagers, and $15 for adults, which can be bought online or at local businesses. Tickets may be available at the door. For more info, head over to the group's Web site. The Hollister Dog Owners Group will sponsor a fair for dogs and their owners and other human friends on May 22, starting at 10 a.m. It will take place on the lawn in front of the Briggs Building (San Benito and Fourth). There will be a doggie costume parade as well as prizes for the dog that has the best bark, has the waggiest tail, looks most like its owner, performs the funniest pet trick, and so on. For more info, click over to the Hollister Dog Owners Group Web site. Yum! BBQ ribs galore. Which one shall you taste, as you walk up and down Third Street in San Juan Bautista? In addition to eating ribs and more ribs, you can listen to live entertainment and buy or window shop at the various arts and crafts booths. The event will be 10 a.m. to 6 p.m. on Saturday and 10 a.m. to 5 p.m. on Sunday. When you say "red barn" in this area, most folks, like myself, think of the auction barn on highway 101. But that's not the case here. The red barn refers to the one on the Windhaven Ranch where this fundraising run for the Leukemia and Lymphoma Society will originate. 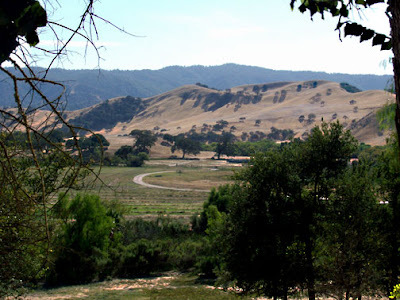 This ranch is a few miles south of the City of San Juan Bautista. You can enter a 5K or 10K race, and walkers are welcome, according to the organizers. For more information, go to the Red Barn Run Web site. 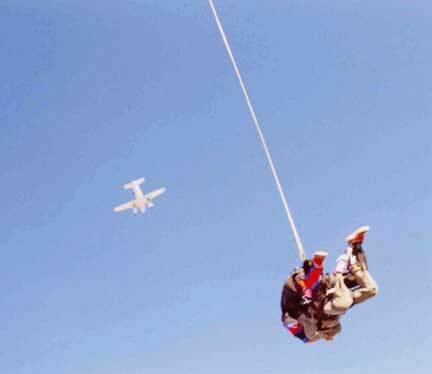 Skydiving formation demo, non-aerobatic glider training demo, aerobatic competition maneuvers, and WWII fighter formation flybys are just a few of the performances scheduled to take place at the Hollister Airshow. Tickets will be $5 per person, and parking will be $3 per car. The Hollister Municipal Airport is a few miles north of downtown Hollister. For more info, check out the Hollister Airshow Web site. Pashmina/silk scarves for $8. Fashionable mini-purses for $10. A lowrider bicycle for $145. A very old welder's mask, price unknown. Those are a few of the items that I interested me at the new flea market last Saturday. Yep, folks, there's an honest-to-goodness flea market in town—Betabel Station Open Market. 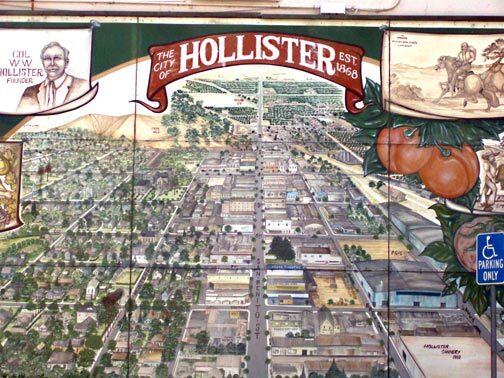 Well, it's not in in Hollister, nor is it on highway 25. 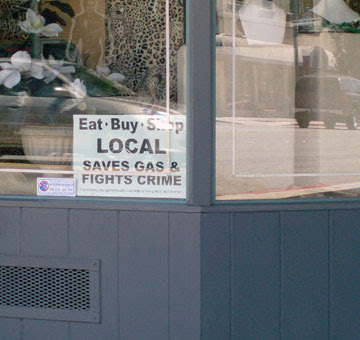 The market is on Highway 101 and it is very easy to find. If you're heading south on Highway 101, go pass the 25 exit, and take the next exit, which is called Betabel Road. Heading north on the highway. It's the second exit after the one for San Juan Bautista. The market is right next to the RV Park and an apple orchard. It's a beautiful site. Betabel Station Open Market will be open every weekend through October, from 7:30 a.m. to 5 p.m. Parking is free. Entry is $2/per person on Saturdays, $3 on Sundays. Kids who are less than 3 feet tall get in for free. Last Saturday was the market's grand opening. The market has a good set up on the grass. There's a section for kids to play, which includes pony rides and a house for kids to go crazy bouncy-bounce. Adults can pop into the market's open-air bar for a beer, which is an enclosed area away from the stalls. The food vendors—tacos, hot dogs, corn on a stick, among other foods—also had their own section. It was a fair size crowd while the husband I were there. Maybe 40 vendors, more or less, selling fresh produce, packaged foods, clothing, accessories, tools, collectibles, and so on. One vendor buys gold, and she plans to be there through the month of May. According to the market's web site, it has the capacity to have more than 150 vendors. The husband and I plan on going back later in the summer to check out new vendors, especially folks who have personal stuff, such as that welder's mask, to sell. 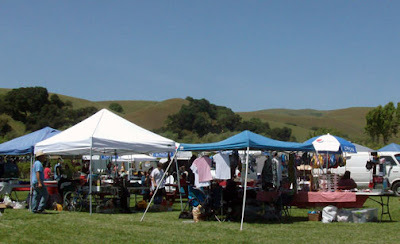 For more details about the local flea market, check out the Betabel Station Outdoor Market Web site.